makes a compelling plot. They will come up with our own characters, settings, and conflicts, and then write and share their work. The “Time Next” book launch will be a multimedia event for all lovers of young adult fiction. 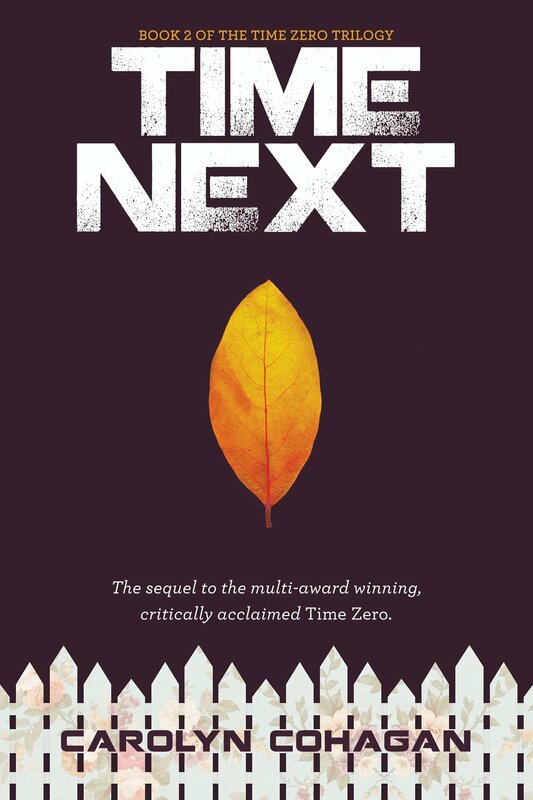 "Time Next" is the second book in the Time Zero trilogy. This young adult dystopian series examines how fundamentalism disproportionately affects girls. The first book won, among several other awards, the 2017 Readers’ Favorite Award and the 2017 International Book Award. "Time Next" continues the harrowing adventure of the heroine Mina as she encounters a new society and is separated from everything she knows, including her friends. Readers have waited two years for the release of this sequel and you won’t want to miss the celebration! The event includes a short reading and a signing.